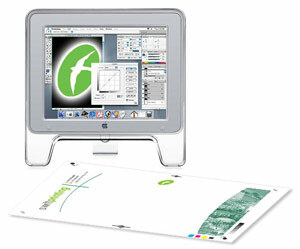 We have all the facilities that many design studios offer, yet being a printer we offer more sensible prices. We will design your job with a view to it looking great on paper, not just how good it may appear on screen. If you are supplying your own artwork, please read our artwork guide first. If you would like us to discuss ideas, please give us a ring or call in to see us and we can show you examples of other jobs we have done and what may work best for your project.